VPN is a very common service that most internet users use in their online activities, but do we really know everything about it or what is it the VPN itself? In this article, we will be taking our time to discuss a little about vpn, their uses and their disadvantages. You may have heard of them before, but even if that’s the case, the probability says you’re most likely not using one at this very moment. Recently we present to you some of the top VPNs for smartphones and windows in 2019. Unless if individuals are likely to be ignoring all the risks they’re taking by being online without the protection that only a VPN can gives, Fortunately in this article we’re here to illustrate you on the topic and perhaps make you more conscious of all the ways in which a VPN benefits you and every internet user out there. 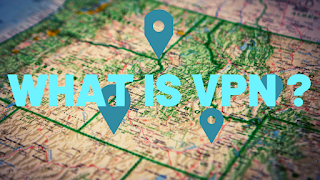 VPN is the acronym for Virtual Private Network, is a set of servers that have been networked together using internet connections. When people connect to these servers, their internet traffic is routed through them, and once the connection is established, all communications between the server and the user get encrypted. This prevents eavesdroppers and even ISPs from accessing the data that is sent over these networks. VPNs are used by companies to allow secure remote access to sensible information on their local databases. This is particularly convenient if you’re on a business trip and need to access a company database using an unsecured, public Wi-Fi from a coffee shop or a hotel. Recently, they’ve also been used to bypass geo-restrictions imposed by certain media content providers. This can be achieved if the VPN servers are located in a region that’s not been blocked by the service, allowing the VPN user to fool the media service’s system into thinking they’re connecting from the server location instead of their actual physical location. Adopting VPNs as a regular browsing tool just to feel safe online. Revelations in the last few years about surveillance activity from government agencies and the constant tracking of media giants like Google or Facebook to gather private user information have increased the demand for VPN services dramatically. In a way, using a VPN has become a way of taking action against these privacy violations. Whether it is done for legal or illegal activities, using torrent clients is usually something that raises flags for law enforcement agencies. Many internet users who enjoy sharing torrents have adopted VPNs as a tool to keep a low profile while downloading or sharing content through P2P connections, which essentially means using torrents. We could expand the list of VPN benefits a lot more, but we consider the things we’ve mentioned to be more than enough reasons to consider adopting a VPN. But how does one connect to a VPN and which one is the best one? There are many VPN service providers available on the internet. Before continuing about the technical details about what makes a good VPN, we must advise you to beware free VPN services. 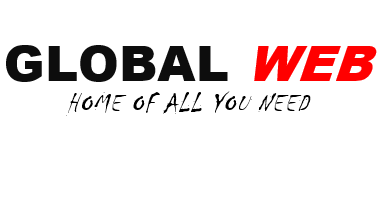 They have earned themselves a reputation of distributing malware and selling private user data as a way of financing their service. Good services have to be financed, and the most common way of doing so is by selling subscription plans at reasonable prices. Now, when it comes to privacy, you have to look for the right protocols. Most of them are presented in a boring list, and their names are usually confusing, but they are the most important security aspect of a VPN. Good providers like TorGuard offer 256-bit AES encryption and OpenVPN as a communication proIt doesn’t really get much better than that, but you may also trust PPTP, IPSec, and L2TP as good security protocols. This same kind of providers will have a zero-log policy, which means they won't log any information about your online activity. This is good if you are connecting to the VPN from a server location where law enforcement agencies could want to seize your VPN provider’s assets. Such an action would end up being pointless, at least if its objective was to obtain user information. After you find a provider that meets these features, all that is left is looking at the little details that set it apart from the others, like multiplatform support, fast speeds, support for torrents and whatever features you find convenient for your everyday navigation. Just remember that your privacy is one of your most valuable assets and that you’re the only one responsible for its protection. 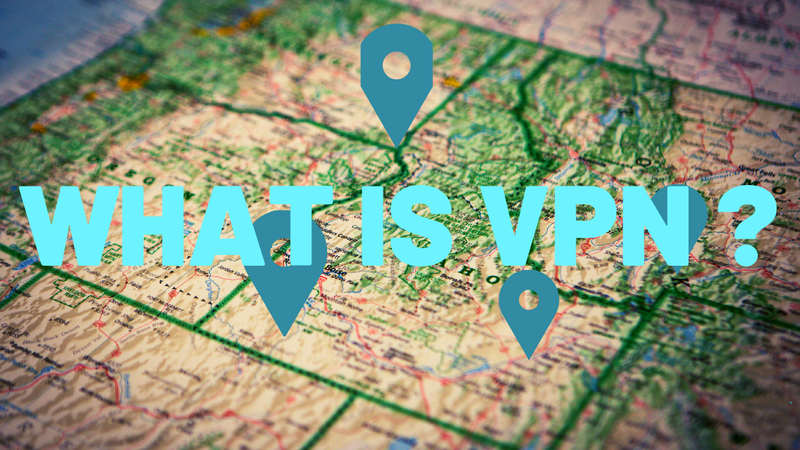 VPNs are at your disposal, but using them is a choice only you can make.